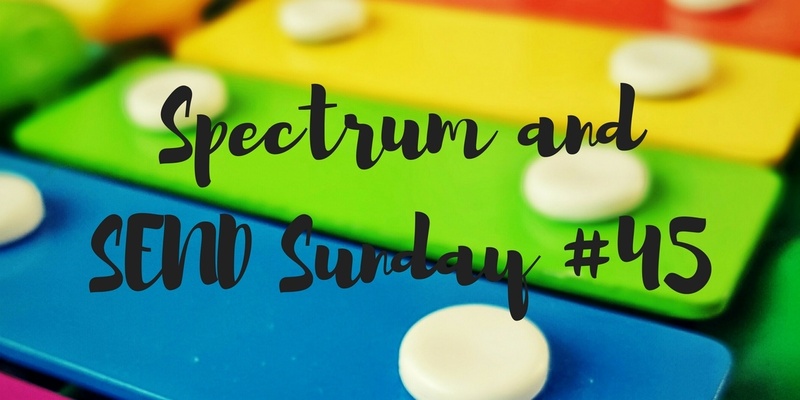 Hello and welcome to Spectrum and SEND Sunday 45. 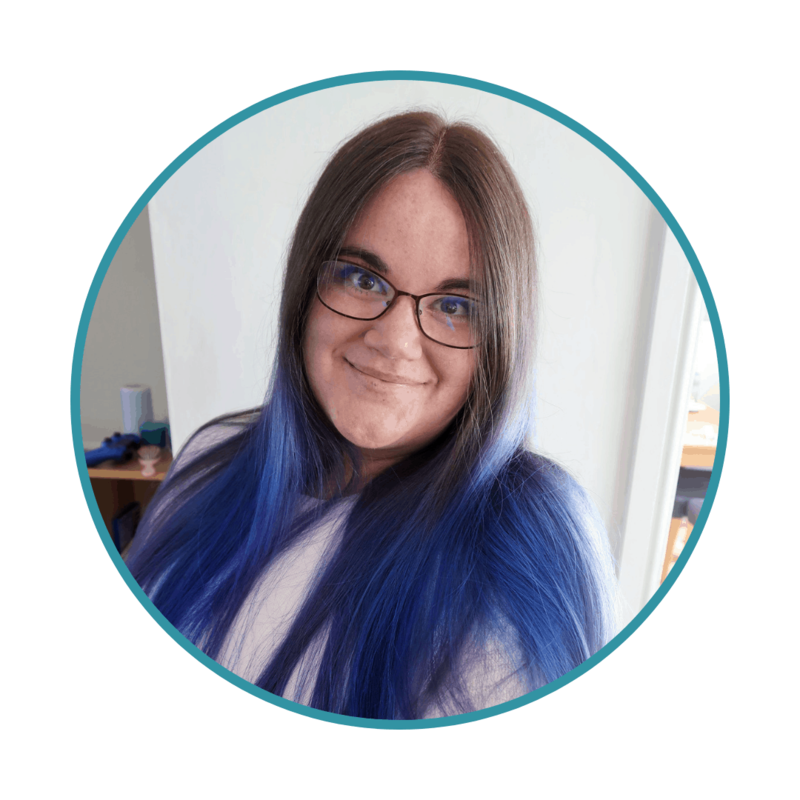 This week, I am linking one new post ‘Autism is not a line – when labels become a barrier‘ and one post from the archives, ‘No Apologies’. I have had an extremely busy week and have not had time to write much else. As well as many appointments, including a speech and language assessment for Biggest, we also went to see Ben and Holly Live and I had a blogging event in London. Then Biggest contracted Scarlet Fever yesterday, which is why the linky is late! Our favourite post last time was ‘Marbles’ from Matthew Blythe – Me and the Minis. Many of us will relate to the analogy of collecting marbles for the ways that small things become impossible to manage.